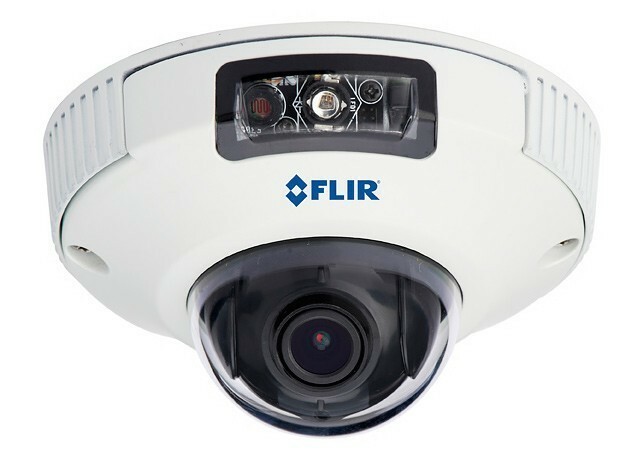 FLIR Systems Inc, is a global leader in groundbreaking imaging instruments, which include bullet and dome security cameras, DVRs, and NVRs. All are ideal for use in complete systems for physical building surveillance applications, from indoor offices to parking lots. FLIR's trusted products play a focal part in a large range of government, commercial, and industrial activities in over 60 nations.